STOCK UP! 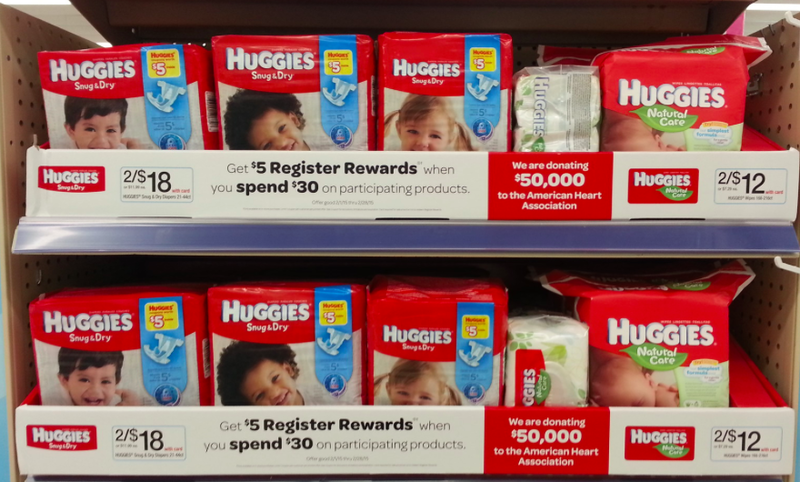 Huggies Diapers Deals With Regional Printable As Low As $4.75! WOW! If you're looking for one of the best diapers deals this week, make sure you check out this one. We have Huggies Diapers Printables hiding out in a regional zip that you will want to print immediately. Follow the links below to our ASC Coupon Resource Center, change the zip to 42420 (see red arrow in picture above) and click the little arrow button next to the zip box (see green arrow in picture above). Click on Babies & Toddlers category or scroll through to find the four coupons below. Thanks for the deal and the photo, Wild for Wags!